Monolith THX Ultra 15” subwoofer measurements can be found by clicking this link. The Monolith THX Ultra 15” subwoofer (product no. 24458) is a radically different product for Monoprice. As I’ve written previously on SoundStage! Xperience, Monoprice’s business model is to sell products that are pretty good, yet are more affordable than those of most competitors. 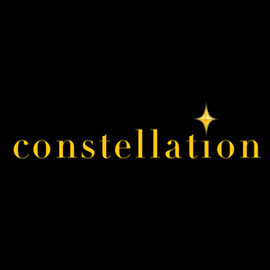 Other than the THX Ultra certification, what perhaps most distinguish the Monolith THX Ultra are its size and weight. At 26.8”H x 17.7”W x 27.6”D and 128.5 pounds, it’s one of the biggest, heaviest subs I’ve ever tested. That size could make it hard to find a place for, and its flat black finish and plain design won’t make it a welcome addition to a normal living room. 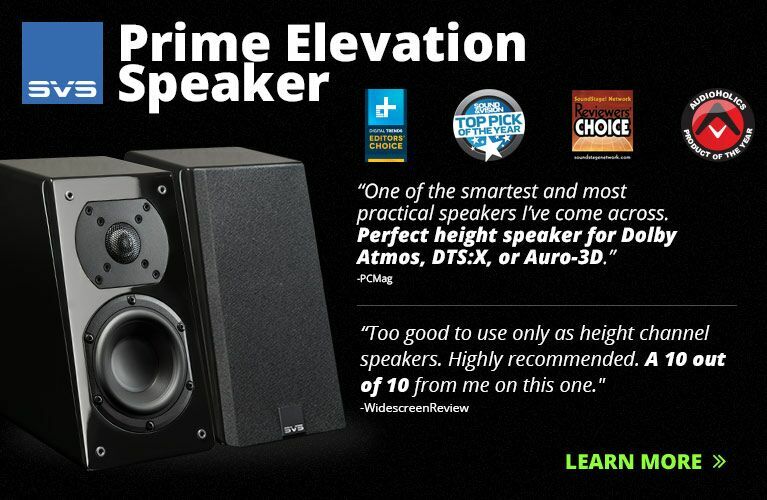 Its 15” woofer has an impressive specified peak-to-peak throw distance of 3.54” (90mm), which means it can, as they say, “move a lot of air.” It’s powered by a class-D amp with a specified output of 1000W RMS. The enclosure has three front ports, and is made of heavy high-density fiberboard (HDF) instead of the usual medium-density fiberboard (MDF). Three foam plugs are included, to let you tune the sound character and amount of bass response. 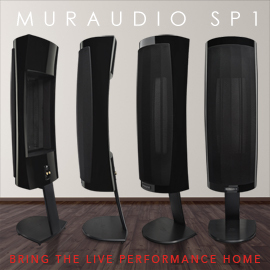 The acoustical design was done, in consultation with Monoprice, by a California-based engineer whose work I’m very familiar with; I’ve tested and been impressed with subs he’s designed under two other brands. In addition to the usual volume, crossover frequency, and phase knobs, the Monolith has a switch that toggles THX EQ on and off; it’s claimed to loosen up a bit on the distortion and slightly increase output. The sub has stereo RCA and XLR inputs, and loop-through XLR outputs. I tested the Monolith THX Ultra where a single sub usually sounds best from my usual listening position in my room: against the front wall, between the right- and center-channel speakers. (In your room, that sweet spot will probably be elsewhere.) I used it in two setups: in a 2.1-channel system with a Parasound Halo P 5 preamplifier, two Outlaw M2200 monoblock power amps, and a pair of Revel Performa3 F206 speakers; and in a 5.1.2 system with a Sony STR-ZA5000ES A/V receiver, Sunfire CRM-2 and CRM-BIP speakers, and Focal 300 ICW in-ceiling height speakers. With the 2.1 system, I crossed the main speakers over to the sub at 80Hz; for the 5.1 system I chose 110Hz, to better suit the Sunfires’ small woofers. I did my first serious listening to the Monolith THX Ultra by spending about 30 minutes playing, over and over, the seven minutes of “Nica’s Dream,” from jazz pianist Horace Silver’s Horace-Scope (320kbps Ogg Vorbis, Blue Note/Spotify), as I experimented with using the sub with one, two, three, or none of its ports plugged. My conclusion largely summed up my overall impression of the sub: “Jeez, this thing is tight!” No matter how I configured the sub’s ports or EQ switch, Gene Taylor’s double bass always sounded very clean, punchy, and well defined; even with all three ports open, there was no trace of boom or ringing. Of course, I don’t know what the bass on this 1960 recording is supposed to sound like, but it reminded me a lot of the way my own double bass sounds through my amp when I have the settings right and the room’s not creating acoustical problems for me. So I guess that’s a good sign -- though I did find myself pining a bit for more of the natural bloom you hear in the bottom half-octave of a double bass played without an amp. Uncertain how to judge the accuracy of what I was hearing, I tried a more modern recording: “Midnight Voyage,” from a 1996 album by jazz tenor saxophonist Michael Brecker, Tales from the Hudson (16-bit/44.1kHz WAV, Impulse!). It features double bassist Dave Holland, whose sound I love and know pretty well, playing notes mostly between low E (the lowest on the standard double bass) and low C. By setting the Monolith THX Ultra for its “loosest” sound -- all three ports open, and Extended (non-THX) EQ mode -- I got a pretty good representation of Holland’s sound, with more of the fullness and bottom-note bloom I wanted. Switching in the THX EQ mode gave me a little more “growl” and definition in the notes. Knowing that jazz probably won’t be the focus of most buyers of big subs, I put on something more like what I imagine a typical listener might crave: the title track of Deep Purple’s Burn (320kbps Ogg Vorbis, Rhino/Warner/Spotify). With three ports open, with the system cranked pretty loud, the Monolith’s impressive output left my head feeling as if someone had hit me with a pillow. The sound was a bit gentler and less extreme with two ports open in THX mode -- and a lot more enjoyable. With one port open, the bass and kick drum began to sound too tight and I lost some of the sense of groove. In sealed mode, the bass was so tight that it seemed nearly absent; for better or worse, we’re all somewhat accustomed to at least some fatness and boogie in bass reproduction, so even an impeccably engineered sub might sound “wrong” with some music. Bassheads may note that my selections to this point have barely broken into the bottom octave. To remedy this lack, I put on some bass-heavy EDM: “Ghosts ’n’ Stuff,” with Rob Swire, from Deadmau5’s For Lack of a Better Name (320kbps Ogg Vorbis, Ultra/Spotify), and left the sub with two ports open and in THX mode. This kind of music often pushes subs into distortion, but the Monolith THX Ultra seemed to loaf through, delivering powerful, tight kick-drum pulses without the slightest hint of boom, ringing, or distortion. Clearly, this sub had the oomph to handle any kind of music I wanted to play at pretty much any volume I could stand -- so I tried my favorite deep-bass movie, U-571 (BD, Universal). I love to test subs with this film because it contains such a wide variety of bass tests, including depth charges, ship-engine rumble, and cannon fire. The Monolith THX Ultra, again set to THX EQ mode with two ports open, nailed all three. In the chapter “Face to Face,” in which the submarine faces down an enemy destroyer, the Monolith delivered intense punches with no overhang or distortion in the cannon fire, visceral shaking when the vessel passes under the destroyer, and a powerful, clean kick with the detonation of each depth charge. 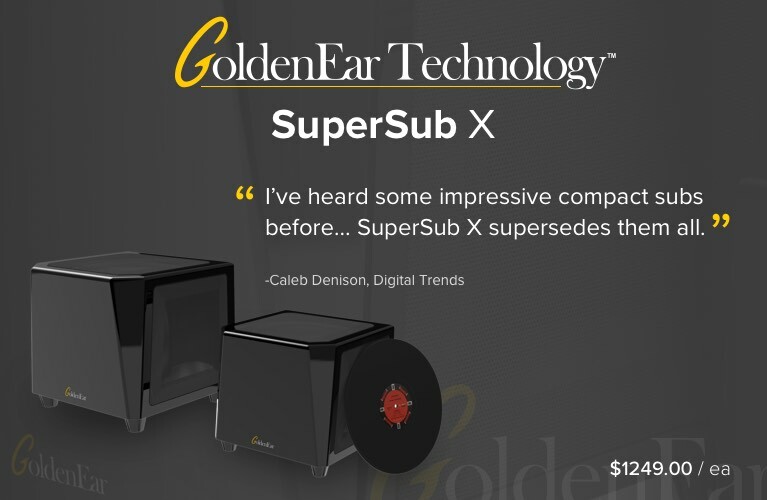 Note, though, that to get this subwoofer to sound “right” -- i.e., to deliver enough low-frequency energy to be subjectively comparable to that of other top subs I’ve tested -- I had to set its level 9dB higher than the level achieved through manual subwoofer calibration with my Sony AVR. I even went back and double-checked the original calibration, but it was right. That’s a colossal amount of boost, but it’s what sounded right, and the Monolith THX Ultra easily handled it. 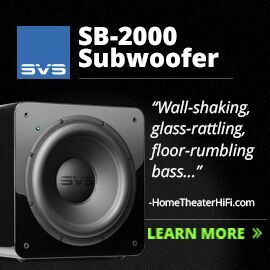 As a former marketing director of Dolby Labs and a home-theater enthusiast since 1990, I felt funny setting a subwoofer so differently -- but it worked. I assume that the Monoprice’s exceptional tightness was the reason my ears demanded that I crank it so loud, but even at such a high level it never sounded boomy, and no part of the bass spectrum seemed unnaturally elevated in level relative to the others. 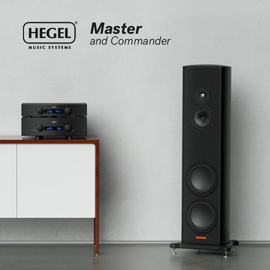 You can read in the measurements section how these subs compare in terms of output. (I don’t have measurements for the PowerSound V1500, but PowerSound’s website includes a pretty good set.) The minor differences amount to a few dB here and there, and I’m not sure they’d amount to anything clearly audible. The difference will be in subjective sound quality; choosing among these subs will be a matter of personal taste. I will say that the tall, deep shape of the Monolith THX Ultra made it the most difficult to place of all these subs, and of every sub I’ve ever tried other than the dual-18” PowerSound S3600i. Monoprice’s Monolith THX Ultra 15” subwoofer has the tightest sound of any large, ported subwoofer I’ve heard. Whether or not that will appeal to you will depend on your taste. 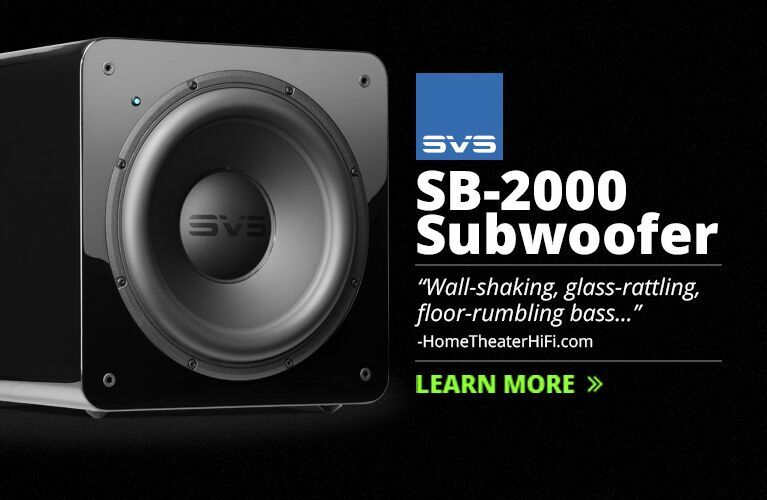 If you value precise pitch and definition over toe-tapping groove, this is your sub. If you value awesome punch over couch shake, this is your sub. Regardless, once you hear the Monolith THX Ultra, you’ll never again have patience for those who insist that the only meaningful differences between subwoofers are in their deep-bass extensions and outputs.